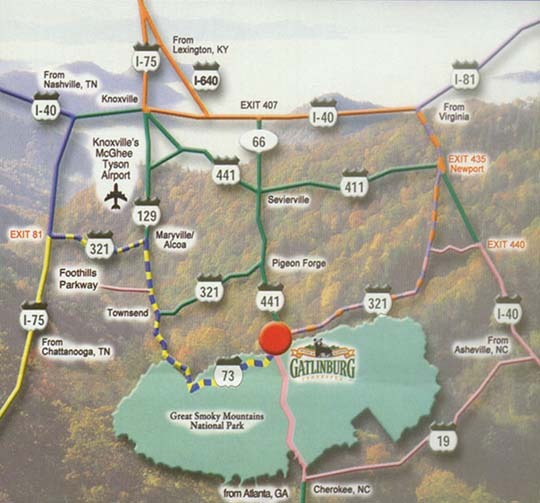 Our office address is 653 Hidden Valley Road, Gatlinburg, TN 37738. We do suggest that along with our physical address that you use the directions we have provided below as well. 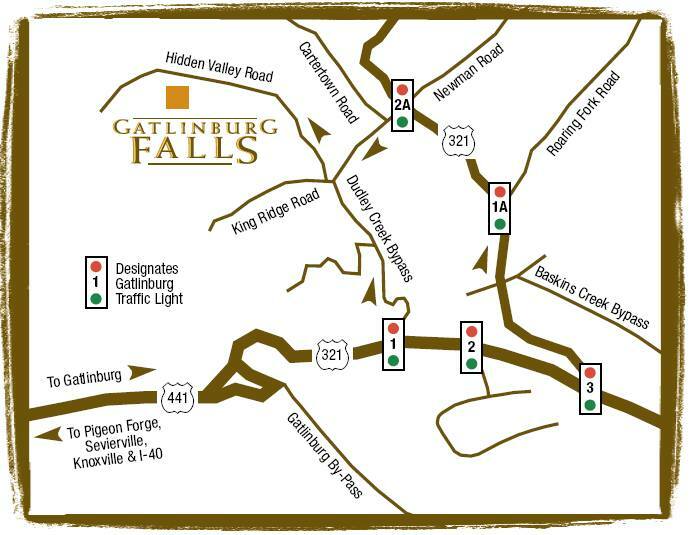 Our directions are detailed with traffic light numbers and landmarks for your convenience.